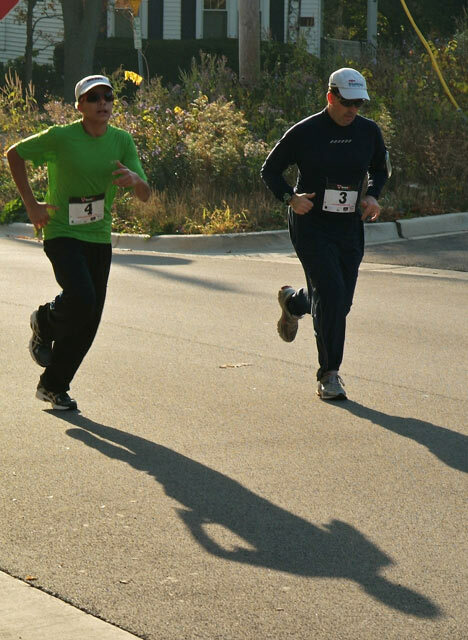 Registration is available the day of the race starting at 6:30 am and at packet pick-up from 3:00 pm to 8:00 pm. 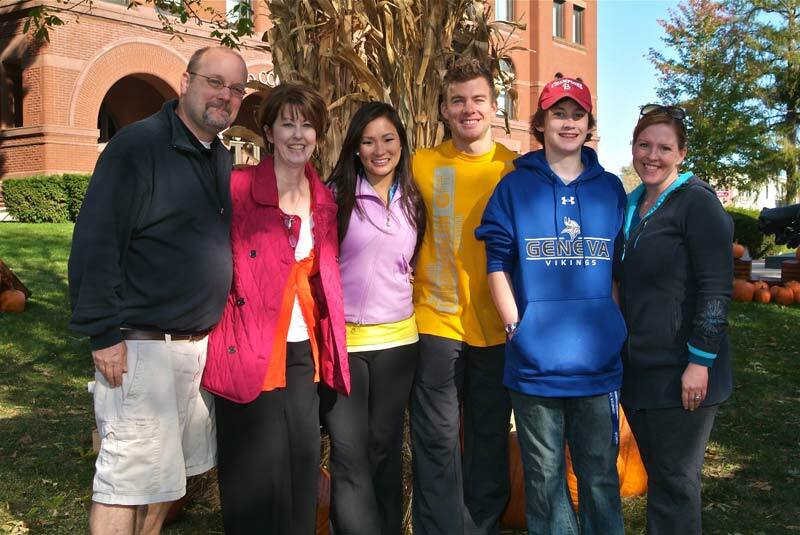 As the leaves begin to turn bright, take a trot through the downtown streets of historic Geneva, Illinois, on a crisp fall morning while helping chronically ill kids live better lives. 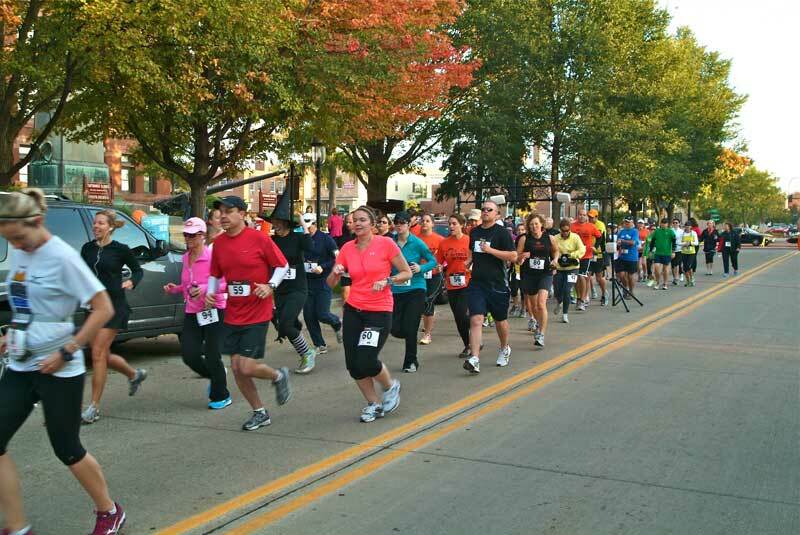 The Fourth Annual Trick or Trot 5/10k will begin at the Courthouse and wind through the downtown, then onto the Fox River Trail, by the Fabyan Gardens and then returns to the streets of Geneva. Take your final steps up Third Street, and end back at the Courthouse lawn. 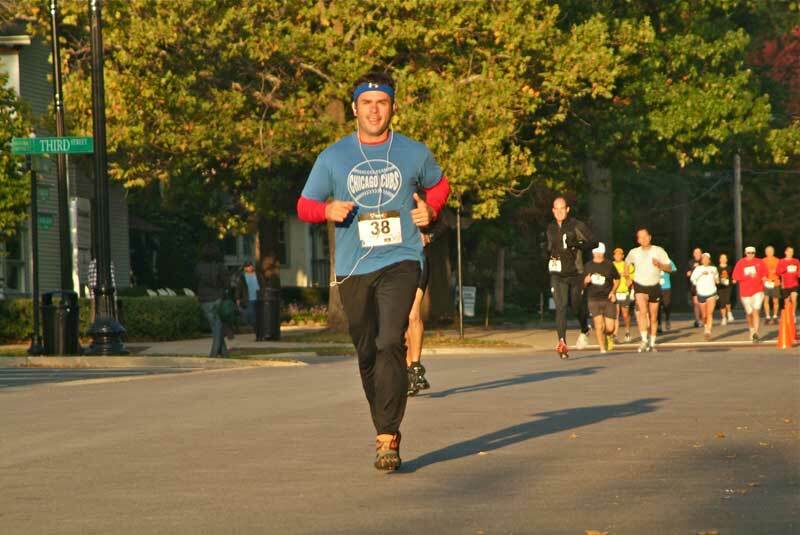 Monster Mash Dash – A .5k kid’s dash down Third Street (ages 3-10). 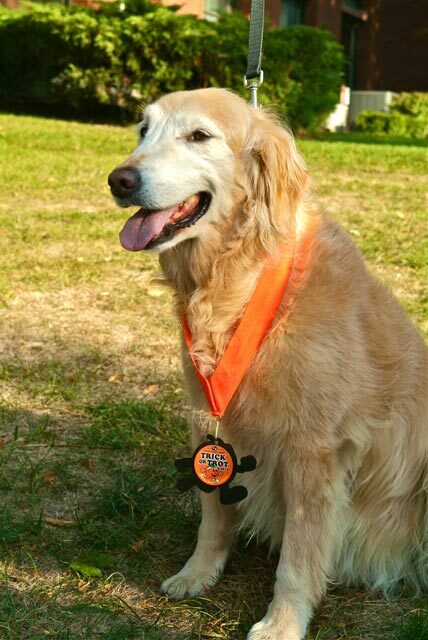 Each participant receives a finisher medal. Parking is available behind the Courthouse in downtown Geneva, IL. The lot is accessible from only James Street. The Campbell Street entrance will be closed. 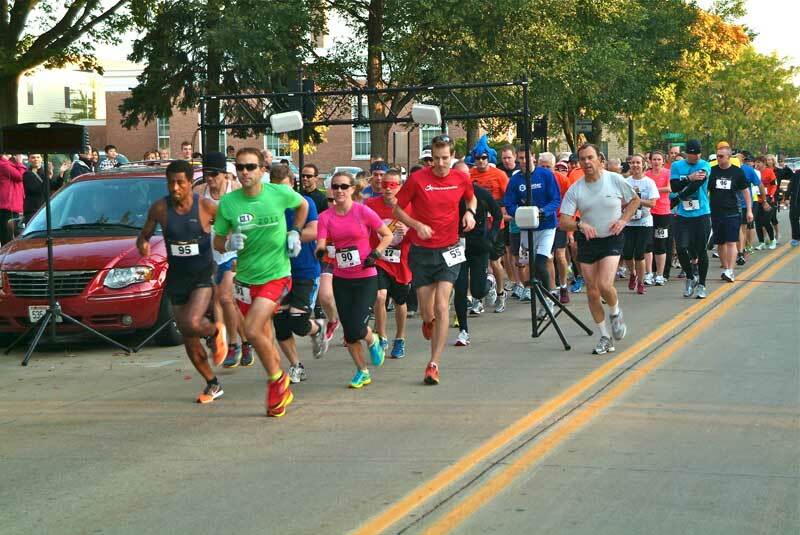 Join us as we celebrate the Fourth Annual run and festivities. Breakfast will be served until 11:00am. Relax and enjoy the music and entertainment. 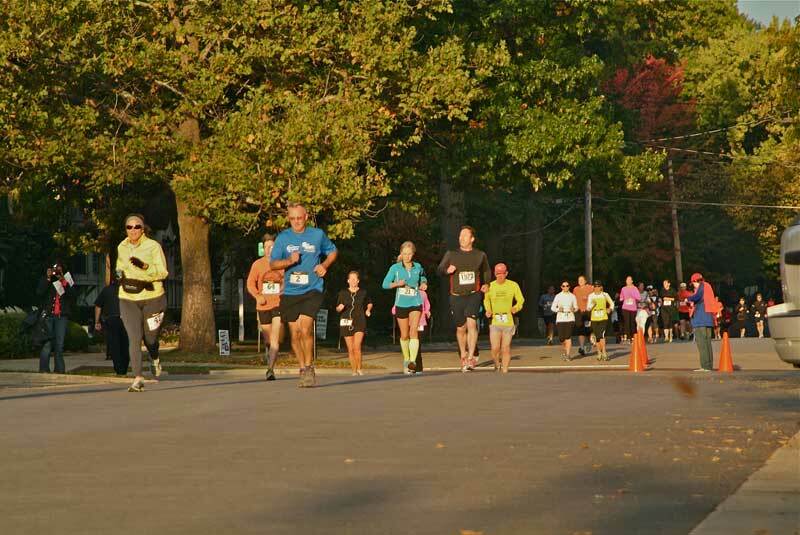 10K will be given to top 3 males and females in each 5 year age group and overall male and female. 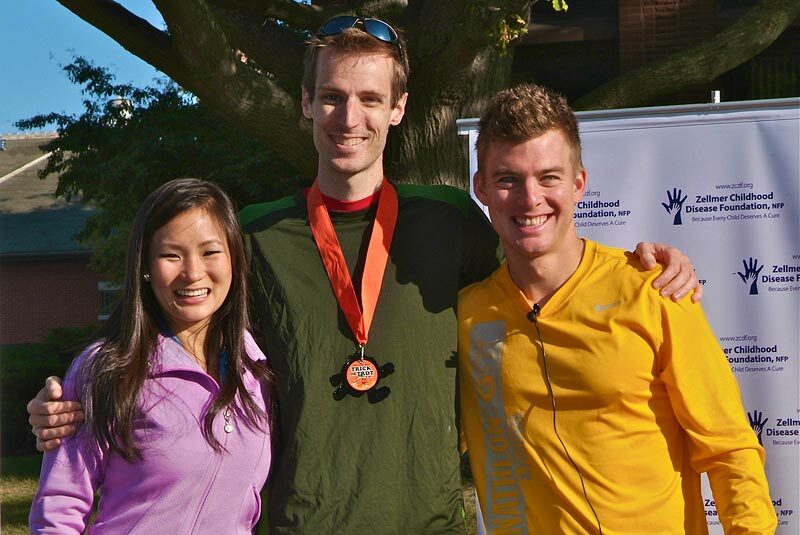 5K Awards will be given to top 3 males and females in each 5 year age group and overall male and female. 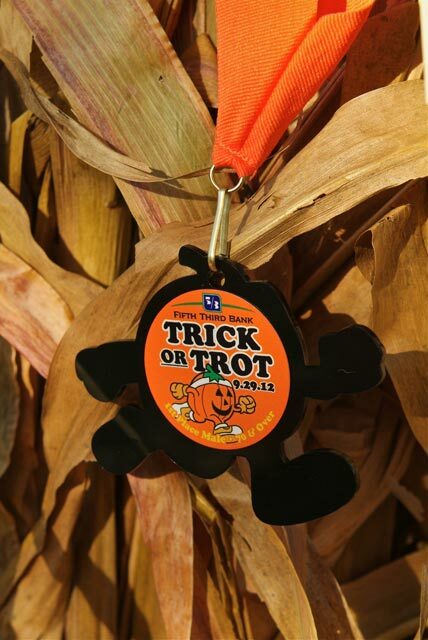 Monster Mash Dash: All participants receive a custom medal. 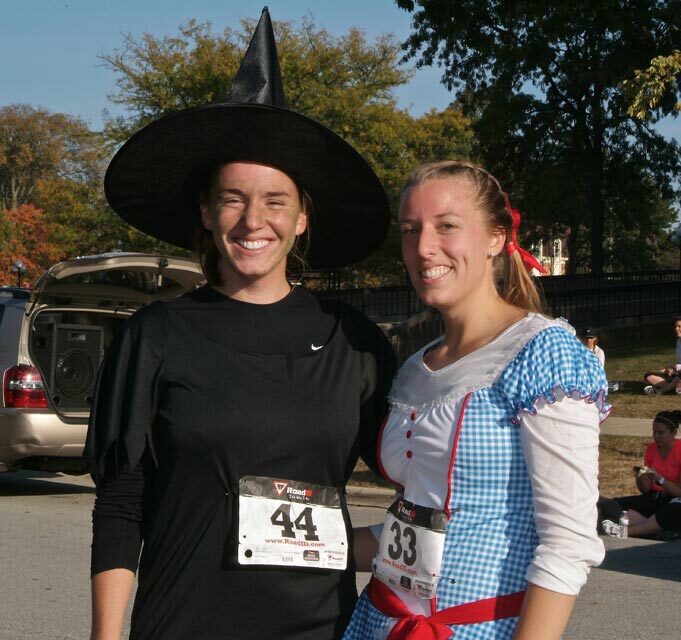 All runners dressing up as a Frankenstein will receive special recognition! No personal chips are allowed. 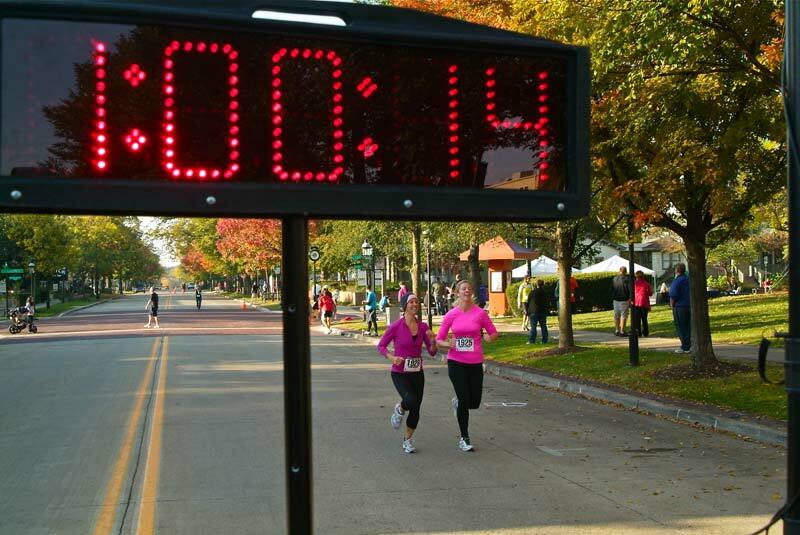 Runners must use race provided timing chips. 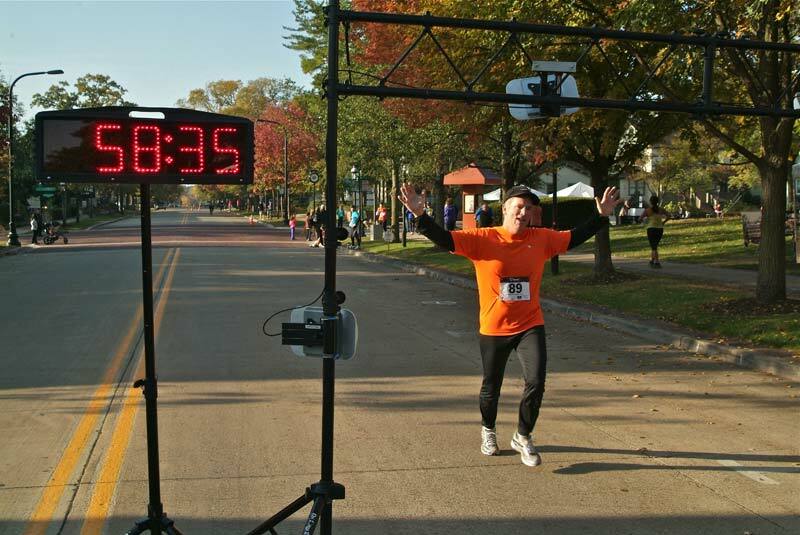 Timing provided by RACE TIME, Inc. Refer to FAQ’s or email ZCDF.